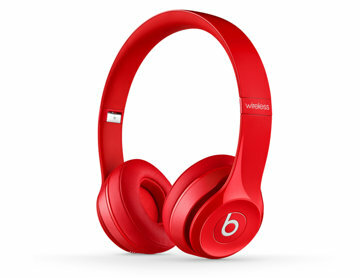 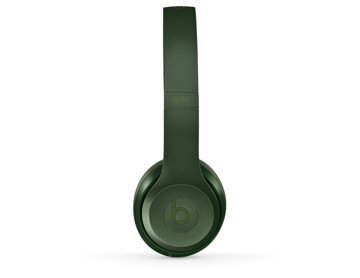 The most popular headphones sold by Apple's Beats, the Solo2, were given an upgrade on Wednesday, with a newly revealed model offering wireless Bluetooth connectivity priced at $299.95. The new Solo2 Wireless headphones are the first new product released by Beats since the company became a part of Apple. The new headphones are set to be available this month in red, black white, and blue. Featuring Bluetooth technology, Solo2 Wireless is advertised to allow free movement within 30 feet from an audio device. Users can take calls, skip songs, and change the volume using the "b" button and volume buttons on the ear cup. 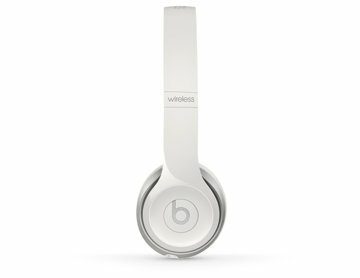 The internal rechargeable battery allows users up to 12 hours of wireless playback. And if the battery is dead, users can plug in the "RemoteTalk" cable to listen to music. 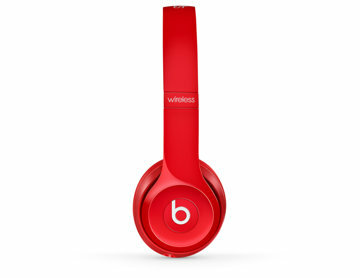 "We're taking the most popular headphone in the world and adding wireless Bluetooth functionality to it," said Beats President Luke Wood. "The Solo2 is already a world-class headphone much lauded for its acoustics, and now it joins our growing family of successful wireless products." 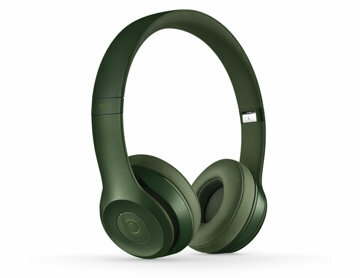 Beats is also introducing a new "Royal Edition" line of Solo2 colors, including Stone Grey, Hunter Green, Imperial Violet, Blush Rose, and Sapphire Blue. 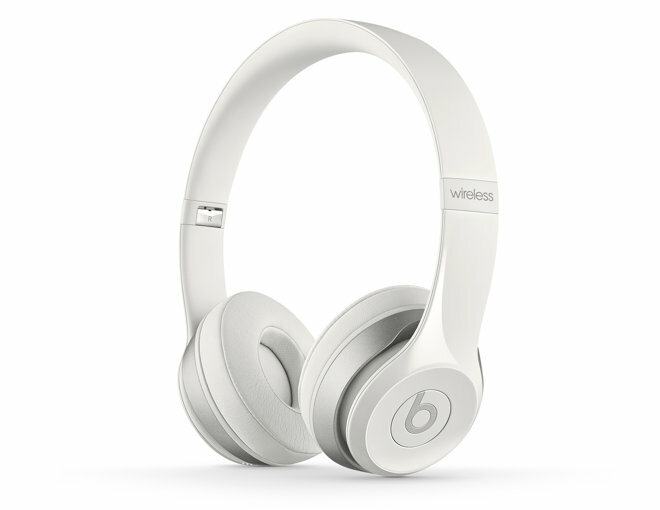 These wired headphones will retail for $199.95, and will be available this month at Apple's website and select retailers. The Solo2 is part of Beats' mid-tier lineup of headphones, falling under the company's more premium Studio Wireless headphones priced at $379. The regular wired Beats Solo2 is priced at $199.95.